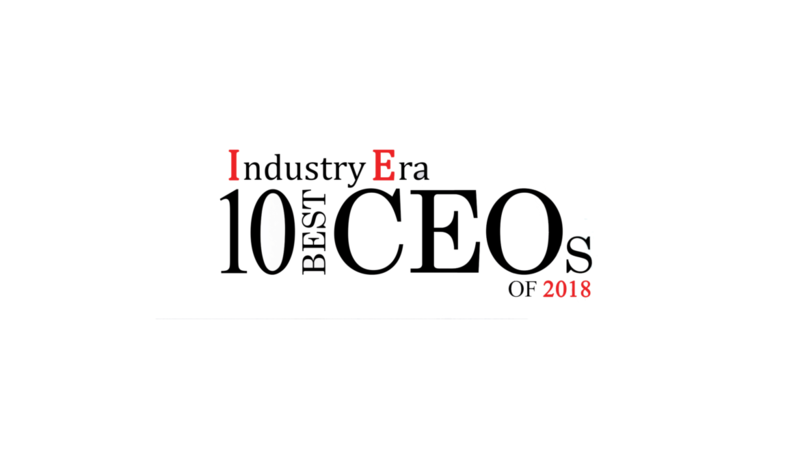 Industry Era Magazine has recognized Cinch IT’s President and CEO Rick Porter as one of the 10 Best CEO’s of 2018. 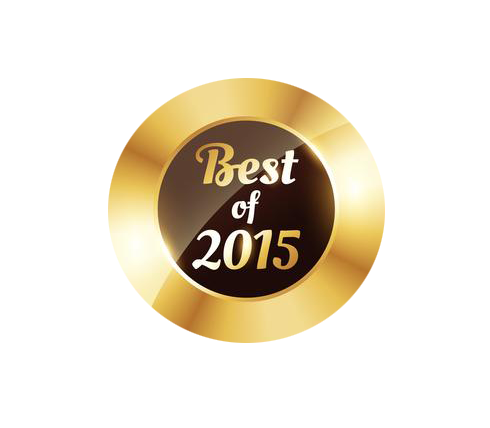 Rick was nominated and selected by Industry Era’s annual comprehensive review process. Industry Era’s editorial team analyzed approximately 500 CEO’s that provide different Technology solutions and are at the forefront of tackling customer challenges. 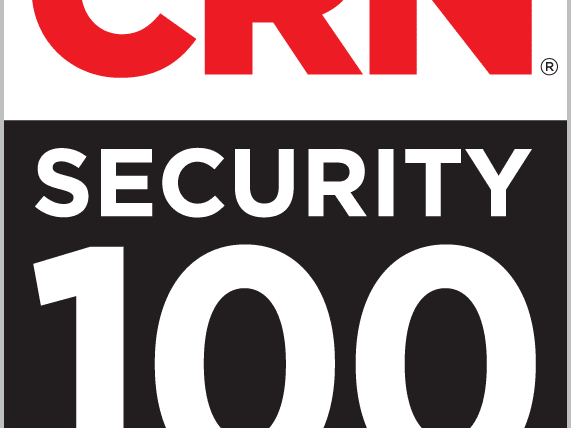 From that list, CEO’s were shortlisted and reviewed by a distinguished panel comprising of CEOs, CIOs and analysts, including the Industry Era editorial board, who ultimately decided the final top 10.